Please introduce yourself with this convenient contact form below. 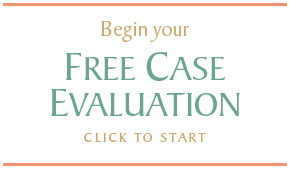 We’re looking forward to beginning your free case evaluation! What health problems are causing you to consider disability? Filling this form puts you under no obligation, and will not be shared with anyone for marketing purposes. You should not consider this web site’s information, or e-mail from us, to be an agreement for an attorney-client relationship. We cannot guarantee the accuracy of any information or services on linked pages, as these things will sometimes change. We are not engaged in your representation until you sign a contract with us, but if you fill out our form, we will contact you to discuss how we can help you. If you haven’t heard from our offices after 2 business days, feel free to follow up with a call: (719) 520-5690. 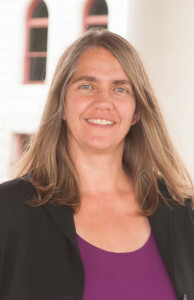 We look forward to meeting you and hearing about your case!